Personalized tumblers make a great gift for grandmas, grandpas, aunts, uncles, dads and anyone else who likes an extra special cup of coffee or tea now and then. 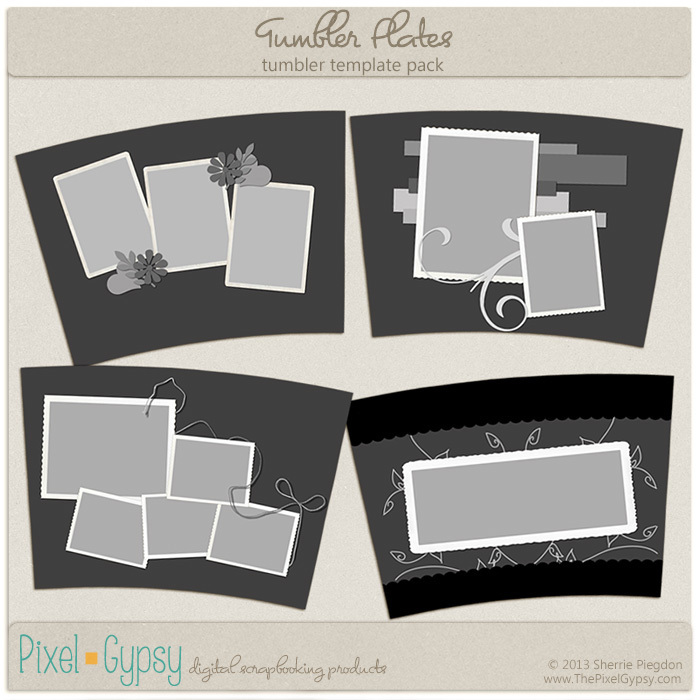 Use these Tumbler Plates templates to design your tumbler inserts in a flash! 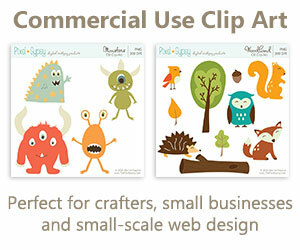 Just scrap, print, trim and insert into your tumbler! It's that easy! For use with 16 oz. tumblers. All .PSD layered file format. Drop shadows for preview purpose only.